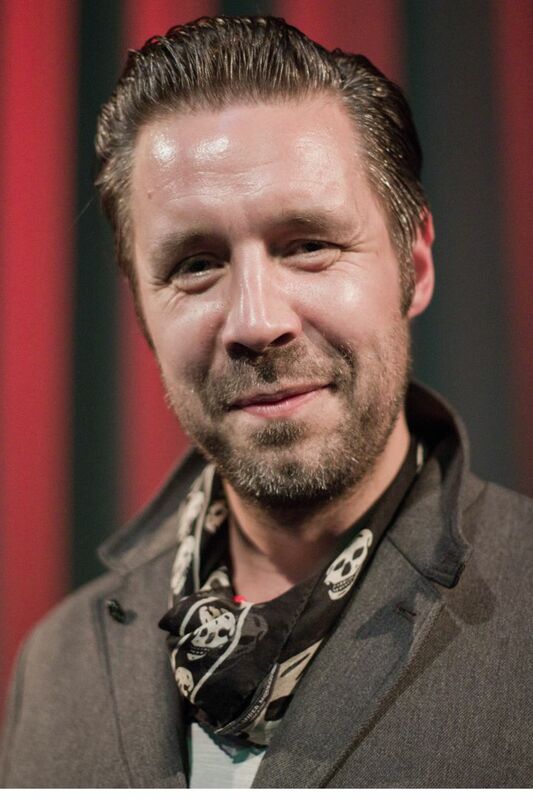 Patrick George "Paddy" Considine (born 5 September 1973) is an English actor, filmmaker, and musician. He has played a number of dark, troubled, and morally or mentally ambiguous characters. Considine frequently collaborates with director Shane Meadows. He has starred in supporting roles in films such as 24 Hour Party People (2002), In America (2003), My Summer of Love (2004), Cinderella Man (2005), Hot Fuzz (2007), The Bourne Ultimatum (2007), The World's End (2013) and Macbeth (2015), and leading roles in A Room for Romeo Brass (1999), Dead Man's Shoes (2004), The Cry of the Owl (2009), Blitz (2011), Honour (2014) and The Girl With All The Gifts (2016). Read more on Wikipedia.